Our state of the art, luxurious modern dog kennels are large and spacious. 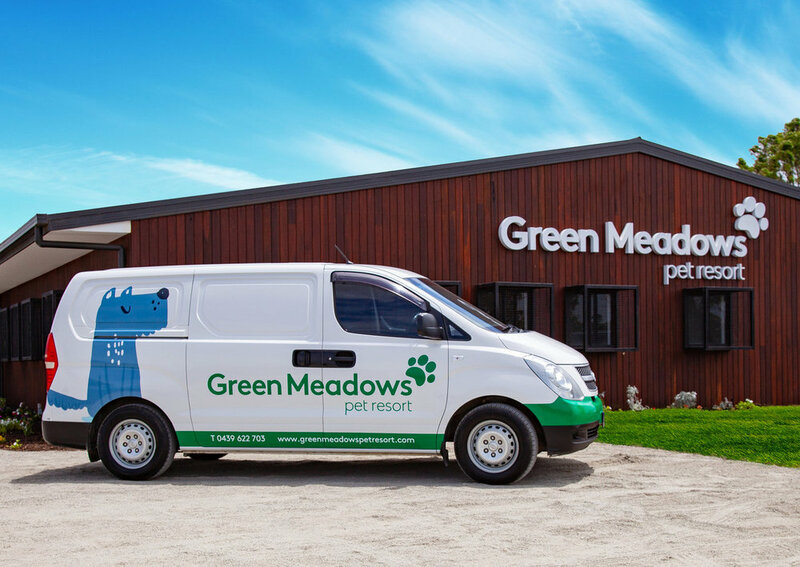 Green Meadows Pet Resort specialises in first time and long term boarders. 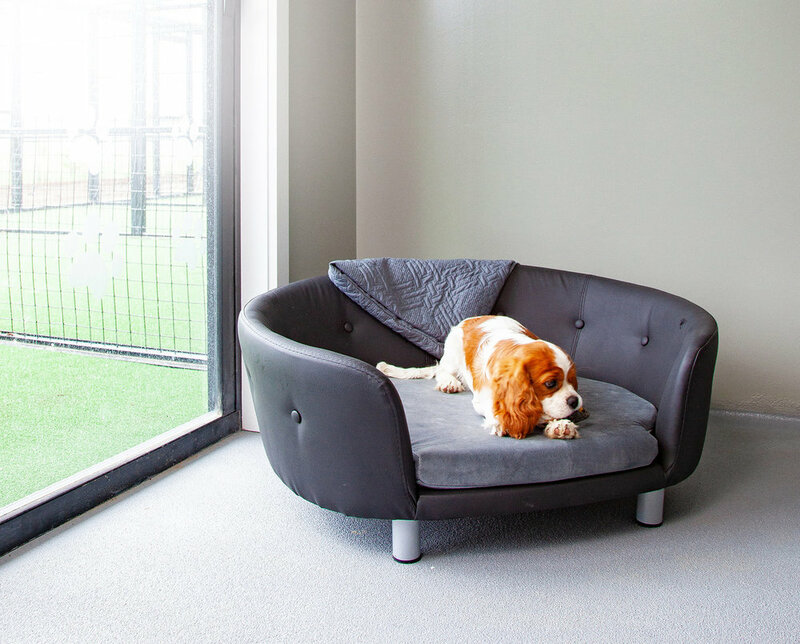 Our luxurious boarding facility has been purpose built to accommodate cats and dogs. All can find a home here at Green Meadows Pet Resort, in Devon Meadows! Dogs and cats are housed in two distinct buildings, with separate reverse cycle air-conditioning systems ensuring the perfect temperature for your pet, whatever species they are. A holiday in a resort wouldn’t be complete without a day or two at the spa, and Green Meadows is no different. Green Meadows Spa is our dedicated pet grooming area where experienced pet stylists, massage therapists and Carers can make sure your pet leaves feeling relaxed, and pampered. If you live in Melbourne’s South Eastern suburbs like Devon Meadows, Cranbourne, Frankston, Mornington, Bayside, Chelsea, Narre Warren, Brighton, Malvern, Toorak, pop in for a dog grooming session. We’ll make sure your pet leaves feeling relaxed, and pampered. We feed Royal Canin Premium Dog Nutrition to all dogs being boarded at our dog kennels, ensuring we help maintain your pet’s healthy lifestyle. Discerning diners will find the menu to their liking at Green Meadows. We serve only premium food. All meals are nutritionally balanced, to help your pet maintain a healthy lifestyle. We’re local to Cranbourne and Pearcedale and not far from Melbourne, however, if you simply don’t have time to make the trip, we can send one of our VIP Transports to pick up your pet, and drop them off afterward too. Our premium boarding kennels are easily accessed via the Monash & South Gippsland Hwy if you would like to drop in, but if you don’t have time, rest assured, our air-conditioned PICKUP AND RETURN SERVICE is available. We all deserve the VIP treatment now and again, don’t we?